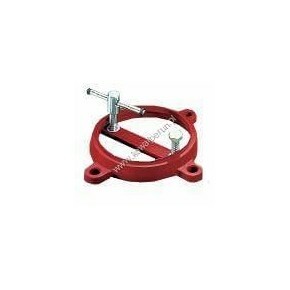 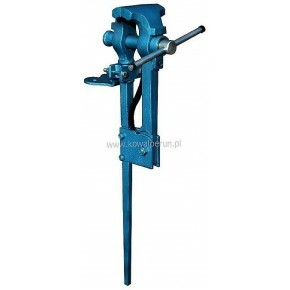 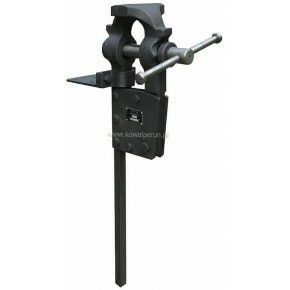 We offer different types of blacksmith and locksmith vices, manufactured from cast or forged high-quality steel used for anvil production which makes them extremely resistant to high mechanical loads. 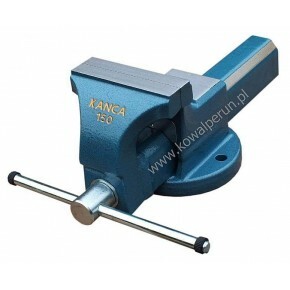 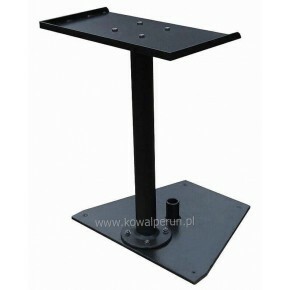 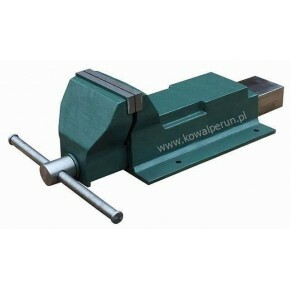 For the vices we also provide various kinds of workbenches and swivel bases /turntables. 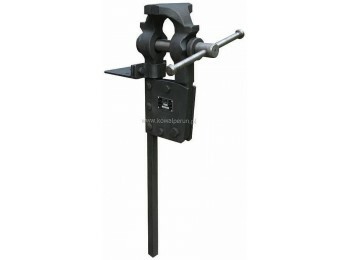 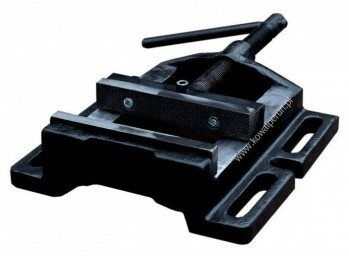 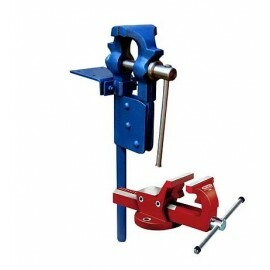 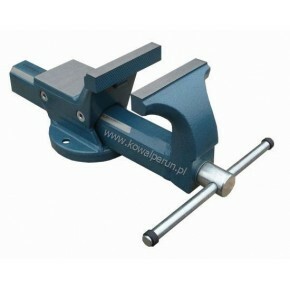 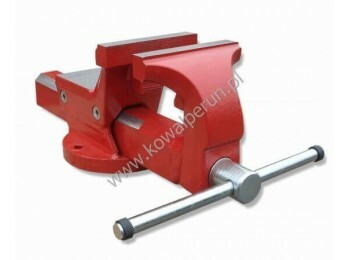 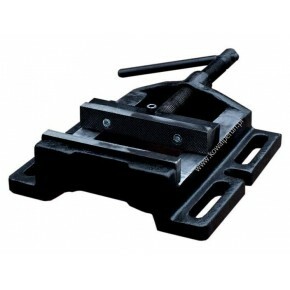 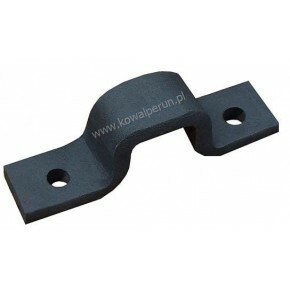 BLACKSMITH VICES AND LOCKSMITH TABLE VICES There are 16 products.